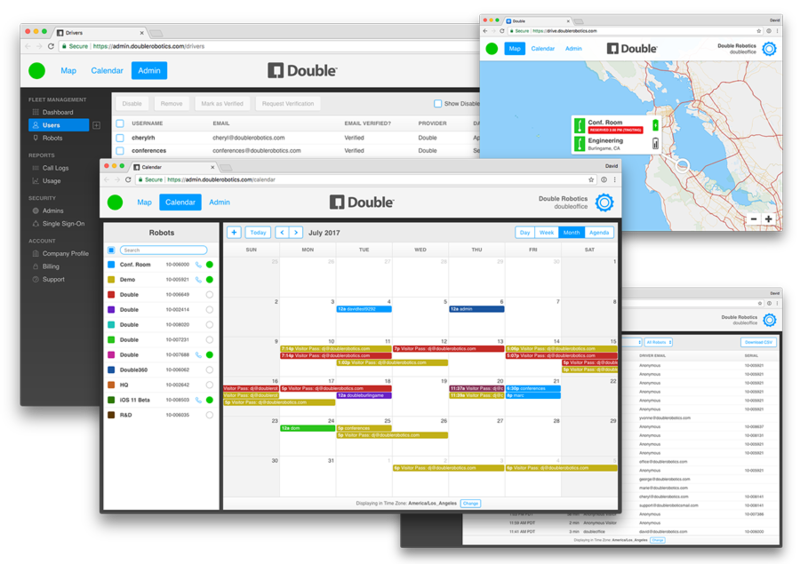 Double gives you a physical presence at work or school when you can't be there in person. Double is changing the face of assistive technology. Camera Kit includes a 150 degree wide-angle lens that increases the field of view by 70% on both the left and right sides! It's a 5 megapixel camera, so you can take much higher resolution photos to see the details. 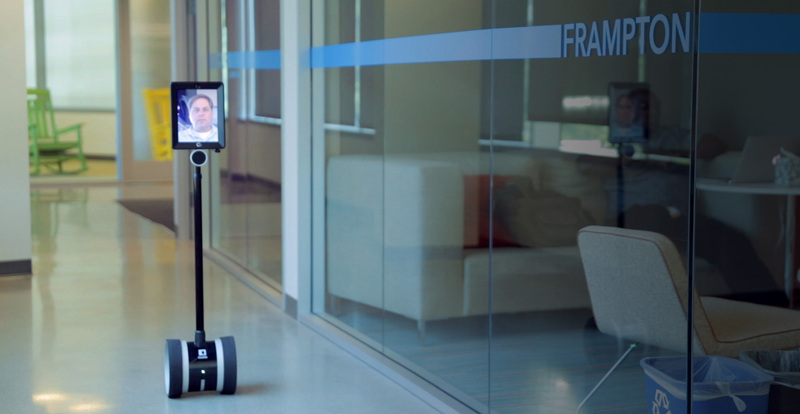 "The team at MIT Sloan School of Management Office of Executive Education has been using telepresence robots for the past two years quite successfully as part of our flex work policy." 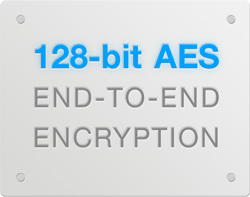 Deploy and manage dozens or hundreds of robots from one central dashboard on the web.